Sending your student to college is exciting. Let us guide you through the steps. First things first: Congratulations! Your student is about to make one of the biggest decisions of his or her life—where to go to college. Reaching this step is an accomplishment worth celebrating. We're proud to be on your list of schools under consideration. 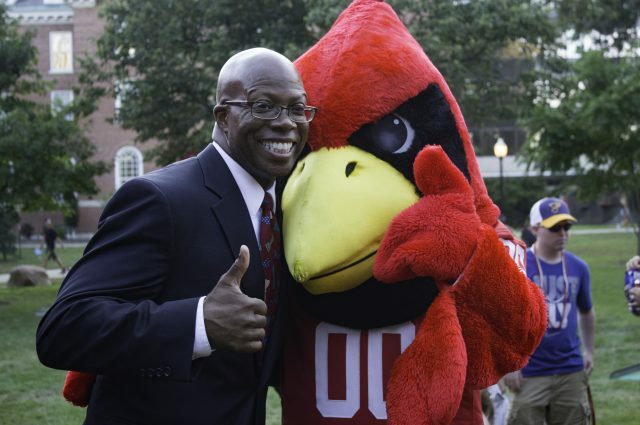 We're ready to help your family make an informed decision, because there's never been a better time to be a Redbird. Illinois State is one of U.S. News & World Report's Top 100 public schools. Our high graduation rate is better than 90 percent of schools. Our average cost and high alumni earning potential puts us in the Top 6% of four-year public universities. Find out what your student needs to do to be admitted to Illinois State. There are many ways to visit our beautiful, historic campus in Normal, just a short drive from Chicago, St. Louis, and other big cities. An Illinois State education is one of the best investments your student can make for his or her future. We're here to help you and your family navigate the process. Video: What is Transfer Day? 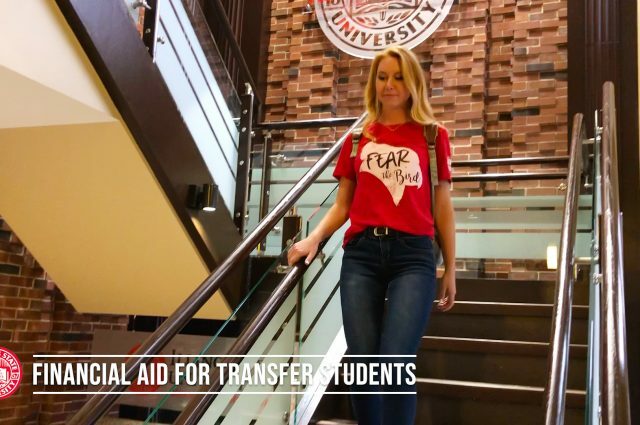 Video: How can transfer students get involved at Illinois State? When your student becomes a Redbird, you become a Redbird too. Illinois State is committed to a campuswide approach to safety, security, and the well-being of our students, faculty, and staff. From Themed Living-Learning Communities to student leadership opportunities, our residence halls are so much more than just a place to live. Illinois State requires students to live in university housing their first two years out of high school. Find out when your student will be home for break, or what events are happening while you're visiting us. As a parent or other family member, you play a vital role in the success of your student at Illinois State. Part of the Dean of Students Office, provides you with support that keeps you informed and connected with Illinois State University. One of our best fall traditions, this is a great opportunity to meet your student's faculty and friends and spend time on campus. Special events include entertainment and Redbird football. Every spring our students can invite their brothers and sisters to campus for a weekend of all-ages fun, including the Gamma Phi Circus spring shows. Is your family joining the Redbird family? Then it's time to get some Redbird gear. Visit one of our Official University Partners.